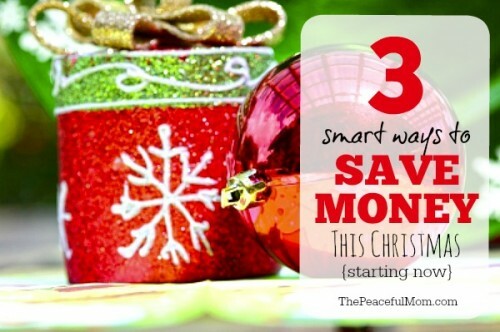 Learn 3 simple ways to save $100’s this holiday season. Our next step in our Simple Holiday Prep Plan is to get set up to save some money. The holidays can be expensive, but a little planning now can lead to BIG savings. You know you’re going to be making gift purchases during the holiday season, so why not make some money back! First, make sure you’ve signed up for Ebates and downloaded the app and browser bar. Ebates will notify you of any available savings when you visit online stores, then you’ll receive that percentage of your purchase price back in the form of a check or PayPal cash. This notification just earned me 10% back on a recent Walmart.com purchase, which means another $5 in my next Ebates check from an item I was purchasing anyway! You can also go to Ebates.com before you shop, search for the store where you want to shop, click the “shop now” button and shop as you normally would — only you’ll be receiving money back for every purchase. For example, if Ebates offers 10% cash back for shopping at Target and you purchase something for $5o, you get $5 back into your Ebates account within seven days. 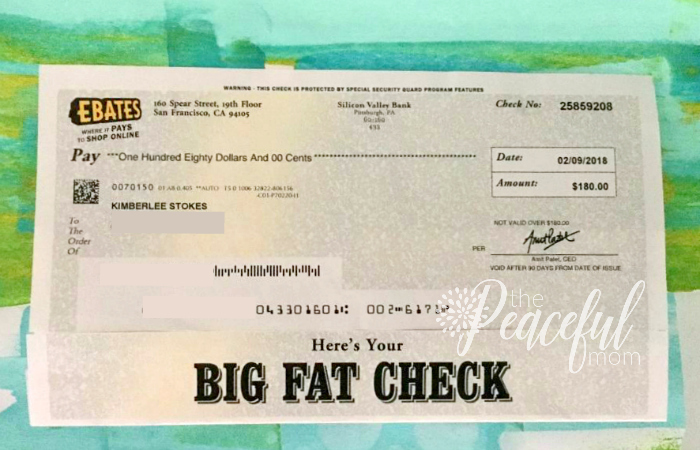 Once a rebate has been in your account for 60 days, you will be paid through PayPal or you can select payment by check. I made $180 last year from cash back on my purchases and referrals. Go HERE and click the “Join Now” button in the top right corner for a $10 cash bonus! Okay, so you know all of those groceries you’re going to be buying for meals and parties? You can make money off of those too! 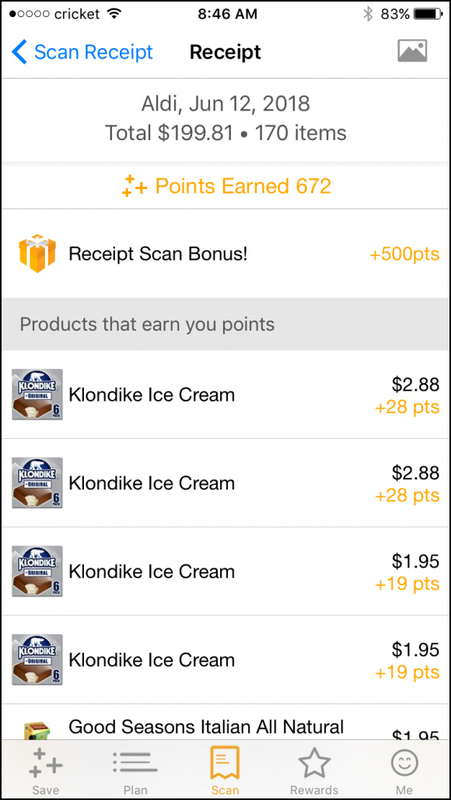 A few months ago I started using Fetch Rewards, a grocery shopping app and I love it! You can scan ANY receipt and earn points just for scanning the receipt even if there are no participating products in your purchase! I even made money from products purchased at ALDI — which really surprised me. I also love that the rewards are instant gift cards from places I shop like Amazon, Walmart and Target. I just cashed in a $10 Amazon gift card that made a recent purchase FREE! Click HERE, click the icons in the top right corner to download the app and use code K7YKN to earn 2000 points instantly! 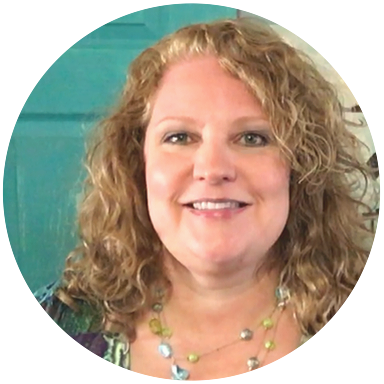 Every year my husband and I use Swagbucks for our searches to earn extra money for Christmas — and it’s not too late! You can earn money by doing searches, watching videos on your phone and other activities. 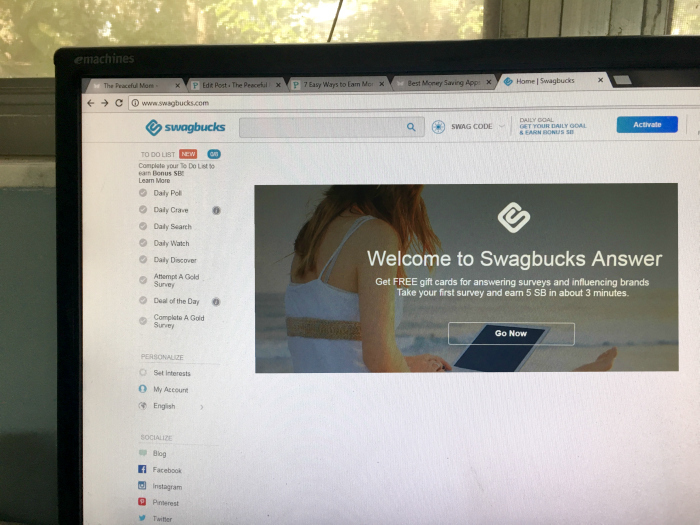 The app works in conjunction with your online Swagbucks account and you can redeem your SBs for gift cards and other prizes. My favorite is the $5 Amazon.com gift card for 500 SBs! Click HERE to join and get a $5 sign up bonus! We’ll be talking about the “b” word (budget) soon, but for now, make sure you’re signed up for these apps so you can save as much as possible on your holiday shopping! 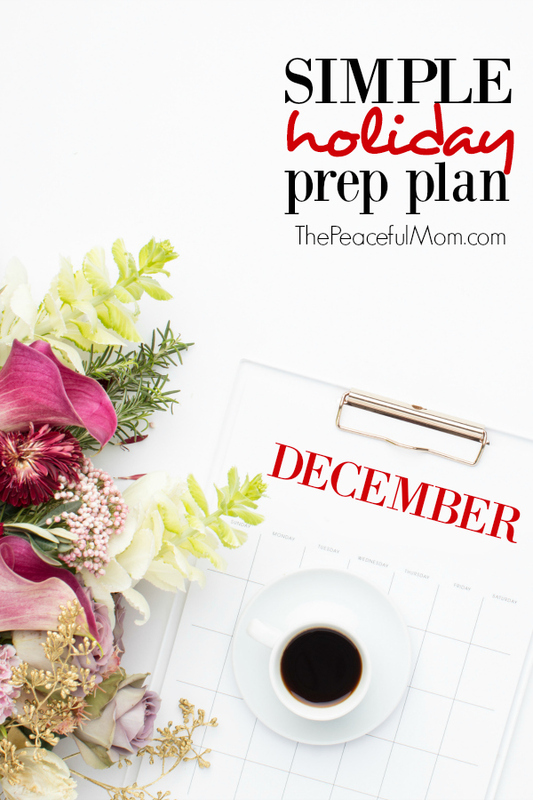 Also, make sure you’ve joined The Peaceful Mom Community HERE so you don’t miss anything in our Simple Holiday Prep Plan. You’ll also receive my exclusive Happy Holidays Planner available soon! Everyone who joins the Simple Holiday Prep Plan Challenge HERE will be entered to win $50 PayPal cash and some awesome Peaceful Mom resources — woohoo!). 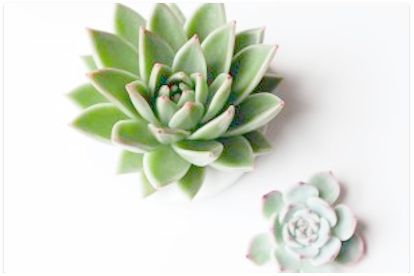 Previous Post: « Get Your 31 Day Declutter Checklist! I focus on not spending with very expensive gifts. I prefer having a nice and cozy time with family, a good breakfast and dinner at Christmas, going to church, praying. Christmas is my favorite holiday! By the way, I have read today about hurricane Michael. I am praying for you and your family. God protect you all, in Jesus name! Thanks so much for your prayers Sandra. Thankfully it did not affect our area, but please continuing praying for those who were affected. See if you can get your family to go along with a thrifty Christmas. Everyone agrees to give gifts found at thrift stores, or the equivalent. You can find a lot of treasurer’s that way without breaking the bank. And, if you’re not happy with what you received, swap it or donate it without guilt. Yes! I love this idea Diane! We keep things very simple! We also give a lot of food gifts, its amazing how much you can save by doing that.